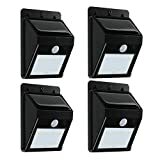 Exclusive 3 LED strengthened 100% new release to supersede 2 LED models, brighter and more durable.This item is stainless steel Solar Power garden yard stair step Lights. 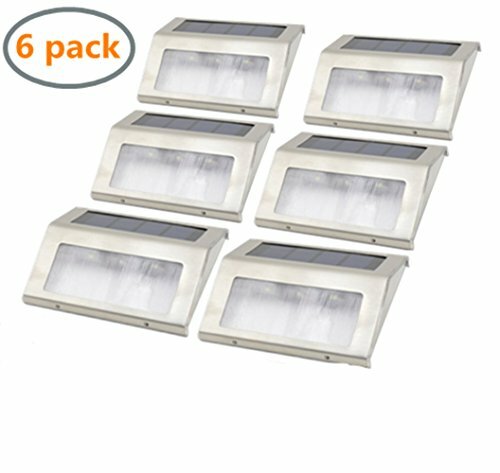 This item is stainless steel Solar Power garden yard stair step Lights.Good water-proof for all weather usage outside;the wall-mounting design contributes to convenient installation and fashionable appearance. 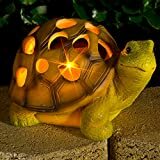 These energy-efficient, low-maintenance solar lights add a charming, decorative glow to your driveway, patio, or flowerbeds. They are a must-have for everyone's garden or yard. Made of stainless steel durable for years of use. Waterproof & Durable - Solid stainless steel construction for withstanding years of rain, snow, ice and wind / Includes a powerful 600Mah 1.2V Ni-MH rechargeable battery for up to 8 hours of illumination on a full charge / Size: 10*2.3* 8.3CM. 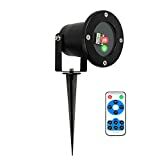 Features: These solar powered LED outdoor lights are for those who like to save money and use renewable energy for our better future. It can be installed under the roof, gutter or fixed on the fence. The light is able to work all night and brings enough brightness with just one day of charge. It is ideal for activities in the garage, garden or backyard. Keep in mind that with such lights you're not only saving money, but also actively contributing to protecting the environment. Bring on bright light from the sun with these lights! Specifications: Solar Panel:Noncrystalline sillicon 2V100MA. Storage Battery: 1.2V/800mAh AA Ni-MH. Function:Solar panels charge 4.5 hours under standard sunlight, can lights 6-9h. Installation: A. Press the AUTO/OFF button, keep the light "AUTO" model. B. Drill two holes of 7mm diameter into the stair. The horizontal distance of these two holes is 76mm. Then plug the provided plastic stopple into the holes and screw in the bolts into the wall so far as that the bolt head sticks out about 5~8mm. C. Hang-up the solar stair lights onto the screws (2pcs) and make sure it is stable. Note: Please put the light under the standard sunlight 6 to 8 hours before using it.